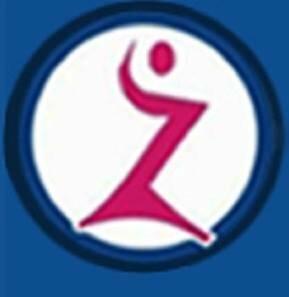 Zenith Plastic And Cosmetic Surgery Center is a Cosmetic/Plastic Surgery Clinic in New Palasia, Indore. The clinic is visited by plastic surgeon like Dr. Sumeet Jaiswal. The timings of Zenith Plastic And Cosmetic Surgery Center are: Mon-Sat: 12:00-19:30. Some of the services provided by the Clinic are: Line and Wrinkle Smoothing,Scar Treatment,Plastic Surgery,Laser Hair Removal Treatment and Fairness Treatments etc. Click on map to find directions to reach Zenith Plastic And Cosmetic Surgery Center.